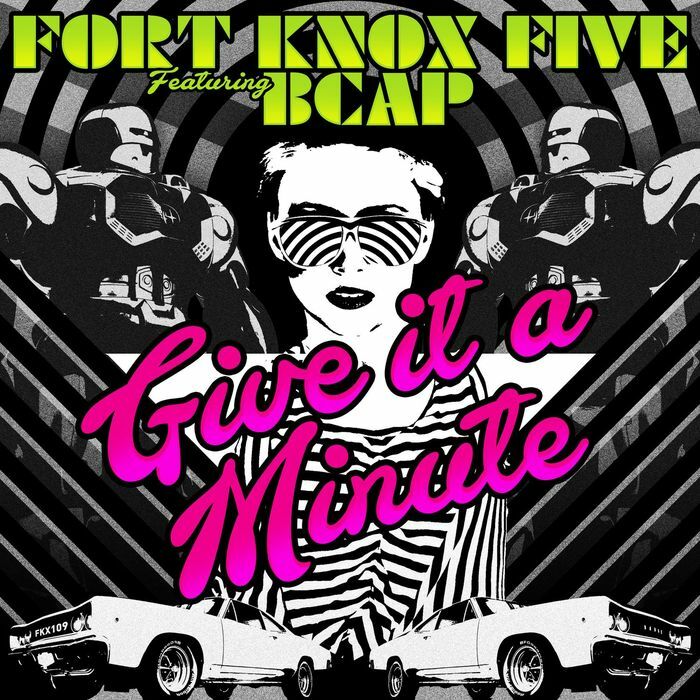 Washington DC's resident anthem-mongers, Fort Knox Five, made a big impact with their Pressurize The Cabin LP which they heavily promoted for a few years. 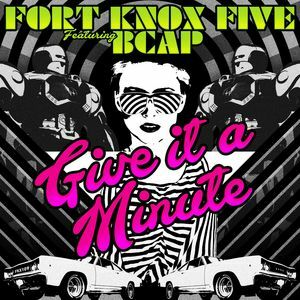 Then, last year they unveiled new material - the explosive Don't Go - and now they continue this momentum of freshness with another new cut, "Give It A Minute". Having been big fans of Boston MC, Bcap, they guys recently got him into their studio and the results are awesome. Super fresh party breaks duel with wah-wah guitars and future funk bass ensuring that this party continues to rock.